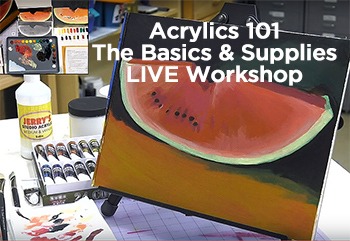 Join professional acrylic artist Bob Rankin for an exciting Free Video Art Lesson demonstrating color blending techniques. 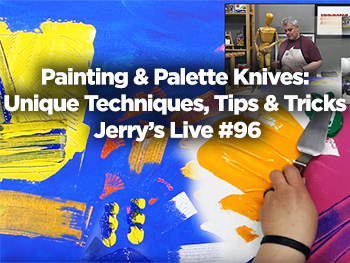 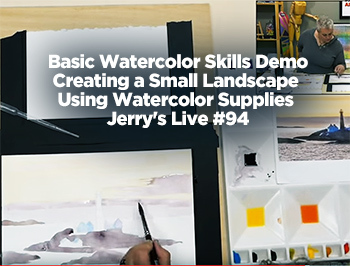 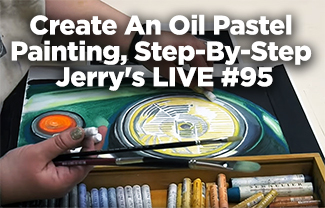 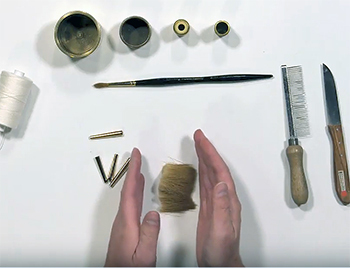 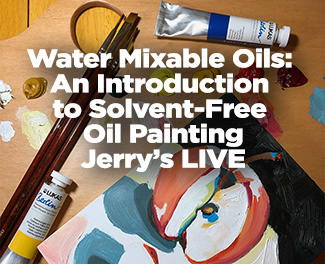 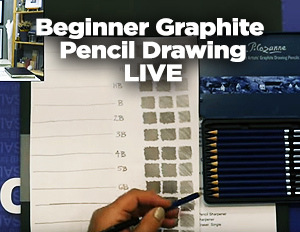 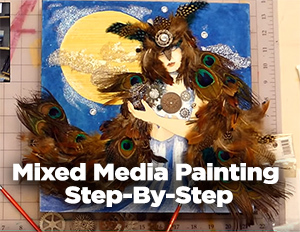 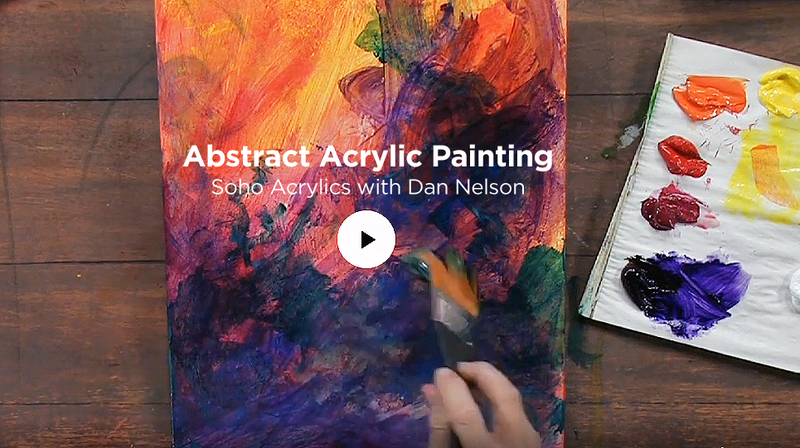 Learn exciting tips and tricks from a true pro as Bob shows you how blending can add depth and realism to your paintings. 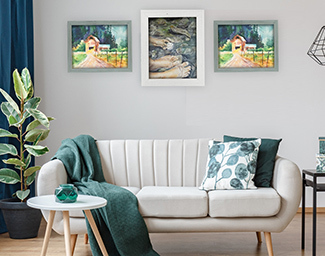 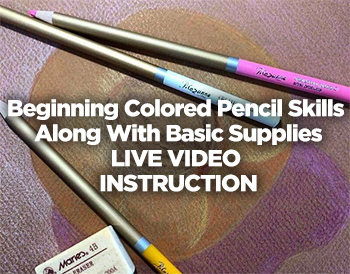 Join professional pastel artist Luana Luconi Winner for an exciting Free Video Art Lesson demonstrating blending and crosshatching techniques with pastels.